ETHIO STAR DRIVING SCHOOL, INC.
You want to drive? we are here to help you. 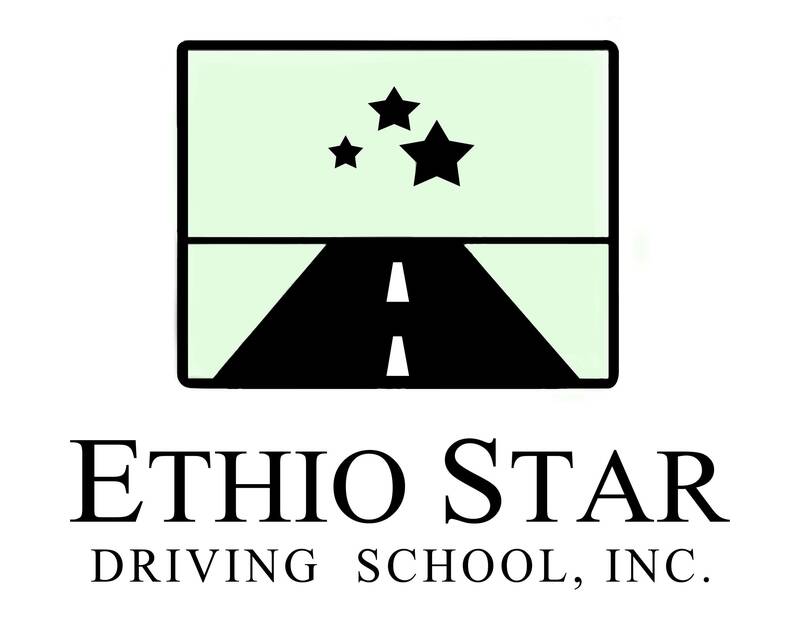 Ethio Star Driving school proud to offer driving lessons and educational programs to Washington D.C. and the surrounding communities. We are happy to let you know that Ethio Star Driving School is also available in all major social media platforms/networks. Please find us on your favourite social media and like us and share. You can use the buttons below to go to our page on the social medias. We offer various driving package options in order to meet the needs of students with different levels of experience. Take a look around our site to learn more About us. Visit our Services + Rates page for more information on the professional services offered. We will be happy to assist you! Before scheduling for class, you need to have a learner's permit or driver's license issued by any state of the United States. We accept cash, certified checks, money orders, and all major credit cards. Take the Permit Test Now! 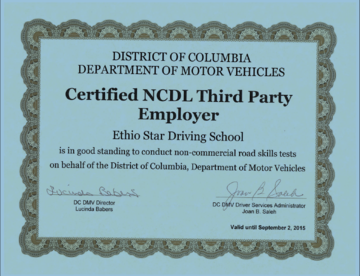 Ethio Star Driving School is certified to conduct a road test on behalf of DC-DMV. Our school offers in-car driving instruction designed to prepare you for the challenges of driving. We provide you a vehicle that meets all the requirements for your road test. Ethio Star Driving School is proud to offer MVA-Certified 36-hours driver's education course. To convert a valid driver's license from another country to a Maryland driver's license, use this service. This program is designed for drivers whom MVA has directed to take a Driver Improvement course.